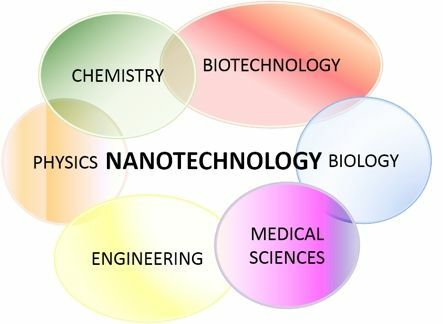 The approach is inter-disciplinary: physicists, chemists, biologists, engineers, physicians, pharmacologists, odontologists, biotechnologists and agronomists combine and reinforce their specific competences and skills while developing the ability to carry out their research in synergy and in a wider perspective. PhD graduates will be professional researchers and technological developers. They will apply their knowledge and their critical evaluation skills to the development of methods to design, produce and evaluate new materials and to improve the existing ones. The target is to make industrial production more efficient, economical and sustainable both in terms of consumption of resources and environmental impact.